93QUEEN follows Rachel “Ruchie” Freier, a Hasidic lawyer and mother of six who is determined to shake up the “boys club” in her Hasidic community. She is set to create the first all-female ambulance corps in NYC. 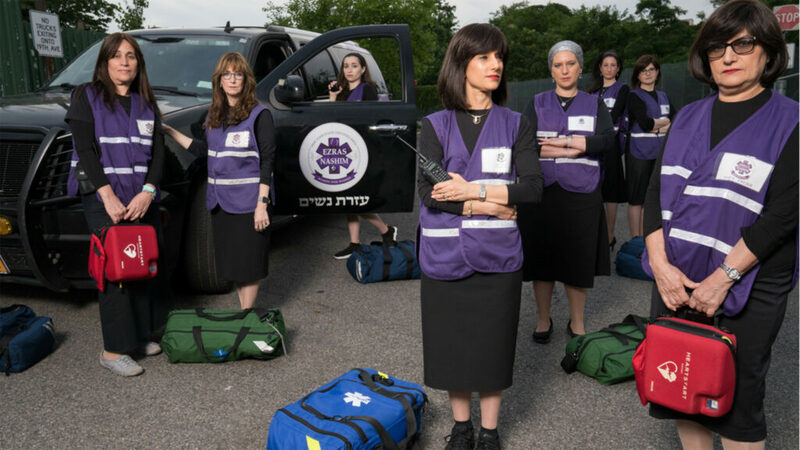 Set in the Hasidic community of Borough Park, Brooklyn, home to the largest volunteer ambulance corps in the world known as Hatzolah; an organization that has steadfastly banned women from its ranks.